As a global business hub, Singapore is host to hundreds or even thousands of local and multi-national companies engaged in different industries. This means that these businesses face tough competition. In Singapore, an event company can be a strategic partner for a successful business enterprise. Events companies in Singapore can help you reach your target market, promote your products, and consequently achieve exponential sales figures. If you are thinking of holding an event such as one of the above, then you will need the services of event management company Singapore. There are a lot of event management companies in Singapore. But if you want to ensure the success of your affair, we recommend that you get the best event company in Singapore. Regarded as one of the most reliable events management companies in Singapore, EVENTIQUE can accommodate all sorts of events you have in mind for your company, your people, and your market. 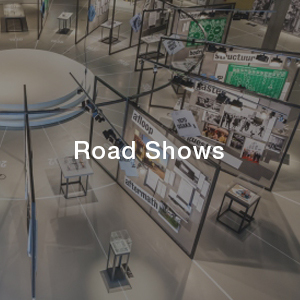 Road shows: We help you bring your products to your target clients. From planning to management and execution of your event we will be there for you. We can provide hosts, coordinators and other logistics to facilitate the conduct of your road shows. 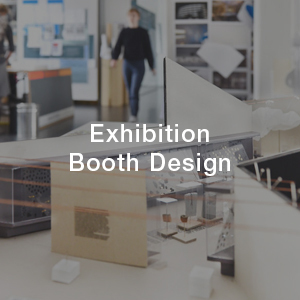 Exhibition booth design: Exhibits and trade fairs are good venues to promote your products and services. If you want your company to stand out during such events, allow us to design your booth and create a stunning impact for your exhibit. Our event company Singapore employs talented designers and craftsmen that can turn even a small space or an insignificant corner into a tactical and eye-catching display booth of what your company offers. Our innovative designs and resourceful personnel can create an ideal set up even with a limited budget. 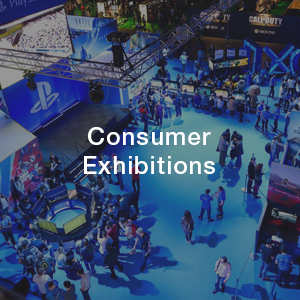 Consumer exhibitions: In these events all sorts of people (existing or potential customers) are targeted. They can view, sample or get their hands on extensive information about your company and your products. This first-hand experience can entice them to avail of your products and services regularly and consistently. We have available manpower, coordinators, talents, technicians as well as expertise and equipment to execute a successful exhibition for you. 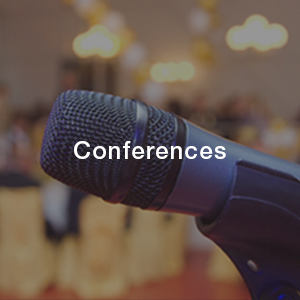 Conferences: EVENTIQUE is one of the top event management companies in Singapore that can successfully handle conferences. Whether you want to conduct a grand or small affair, entrust it to us and we will not let you down. We have a roster of talented speakers and well known lecturers for any industry that you are engaged in. We will conceptualize a catchy theme and prepare the program flow that will excite and engage your audience from start to finish. After the conference, your company is sure to post positive growth rates, high consumer awareness and brand recall. 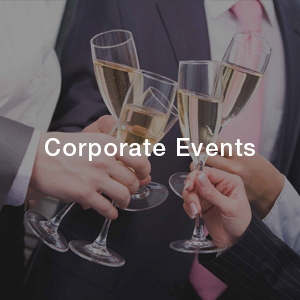 Corporate events: These are aimed to celebrate a company’s milestone achievements, to assess and review performance, and to increase motivation and employee engagement. Some of these corporate events include team building, strategic planning and conference, family day, and other big events such as anniversary parties and galas. As an events company in Singapore, we have successfully handled corporate events for various clients which include banks, insurance companies, credit and debit card companies, and many other prominent manufacturing and trade enterprises. Your employees deserve a special day out where they can relax and bond with colleagues and customers alike and even with their families. Surprisingly, during such events some employees spontaneously come up with bright ideas and business concepts that will help your company achieve its goals and targets. Let us handle your corporate event and become one of our loyal and satisfied clients. 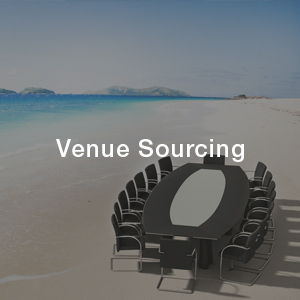 Venue sourcing: Some companies have their own public relations and communications departments that handle their corporate events. However, while employees may be expert in planning your activities, they may lack expert knowledge in sourcing proper venues that will be conducive to the conduct of your event. As one of the top event management companies in Singapore, we have partnered with the best venues in the country: from small hotel function rooms to big malls. As such, we can help you find the exact and affordable venue that would be perfect for your event. 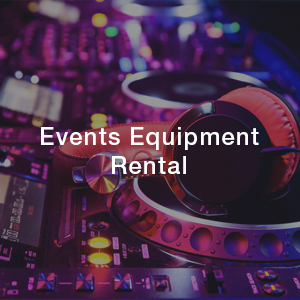 Events equipment rental: There are many other important details to consider before you can execute a well-organized event. While there are many events management companies in Singapore that offer their services, ours is your one stop-shop event company. No need to endure the hassle of talking with a lot of coordinators and sellers. We have lighting systems, audio-visual equipment, customized stage and backdrops, tents, chairs and tables that you can rent. We also have generators that can be at hand in case of emergency power loss. We make sure that your event is executed in style and that it positively reflects the good name of your company. 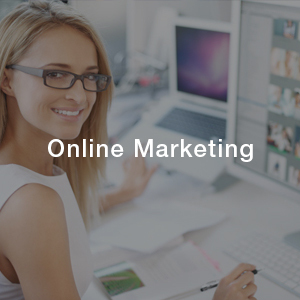 Online marketing: We continuously evolve and grow as a relevant and trendy event management company in Singapore. We know that there are millions of people who opt to view the world in the confines of their homes or offices. Latest innovations in information and communication technologies (ICT) had made it possible and easy for them to do so. As a company with wide and excellent experience in business promotion and development, we at EVENTIQUE realize that these tech savvy people sitting idly at home or anywhere else in front of a computer or with their gadgets at hand are your potential customers. To tap these vast numbers of prospective clients, we offer to design your websites and web pages using our state of the art computer technology and expert ICT people. Your websites would surely catch the attention of browsers with our unique graphic designs, user-friendly access, and responsive templates that are compatible with the most number of media devices. 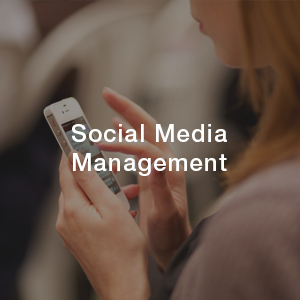 Social media management: A successful enterprise must be in tune with the latest technologies in order to capitalize on social media engagement and interest of existing and potential clients. It is easy to know through online surveys and other social media marketing tools the behaviour of your target market. Make us your partner and we will manage your social media accounts. We will provide a virtual platform that will direct and maximize traffic of relevant consumers to your social media sites and consistently build up and maintain your client base. There’s no need to look elsewhere for event companies in Singapore. EVENTIQUE is the best one for all your events management needs. For more information on how you can engage our services, contact us at +65 6846 5182 or send us a message via hello@eventique.sg.